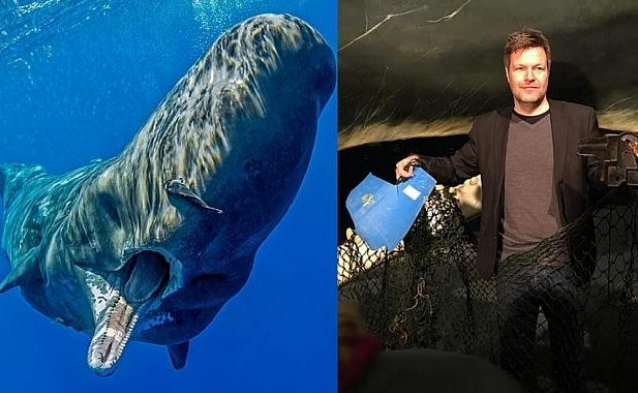 No one is happy to hear these news, but it is still a reality we face nowadays..
Post-mortem on thirteen dead sperm whales finds their stomachs full of plastic. The plastic included a 13-metre-long fisherman’s net and a 70-centimetre piece of plastic from a car. This infographic highlights the impact that plastic bottles are having on our environment. We thank insinkerator for sending us this information! Research in biology and chemistry is increasingly interconnected around key areas and major societal challenges such as health, food security, new sources of energy, environment, and adaptive systems. This convergence is found in the context of fundamental approaches as in innovation towards the development of new technological and scientific platforms, and industrial applications. Not only P4SB is active on social media these days. Thank you SynBio lab at Surrey for the nice meeting in Dublin. UCD is really an excellent meeting place. 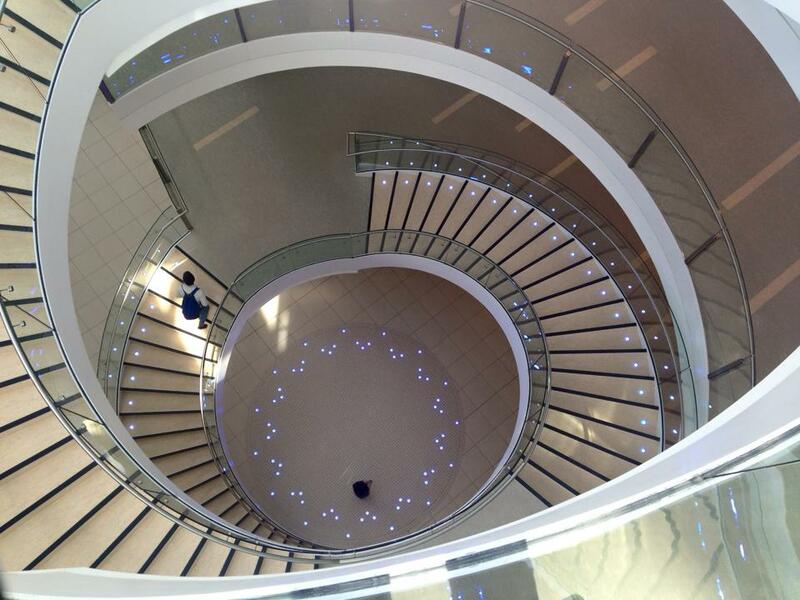 We definitely recommend to have a look at SynBio lab at Surrey! Our project partner PROTEUS just shared P4SB on their website. We are thankful for this and recommend you to have a look at their website!